Stella Maris Academy | Welcome Back to School! School hours for the week of August 24th are from 8:00 am to 12:30 p.m. Extended care will be offered. We hope you can join us on Wednesday, August 26th at 5:00 p.m. in the Parish Hall for the New Family Reception. 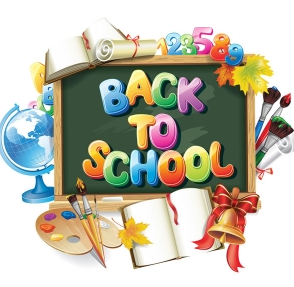 Back to School Night for TK-5th will follow at 6:00 p.m.
We will have our Middle School Back to School Night on Thursday, August 27th at 6:00 p.m.